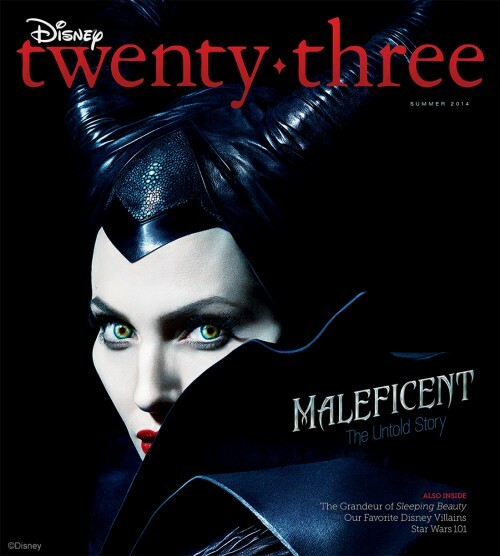 The summer issue of Disney Twenty-Three magazine will feature Angelina Jolie discussing her title role of Maleficent. The magazine of Disney’s official fan club talks with the iconic actress and the creative team behind the film. Plus the issue dives into the creation of Walt Disney’s classic film Sleeping Beauty and explores galaxies far away in the Star Wars Universe and not-so far away in Marvel’s Guardians of the Galaxy. “I was afraid of her, and I loved her,” Jolie confesses in the cover story. 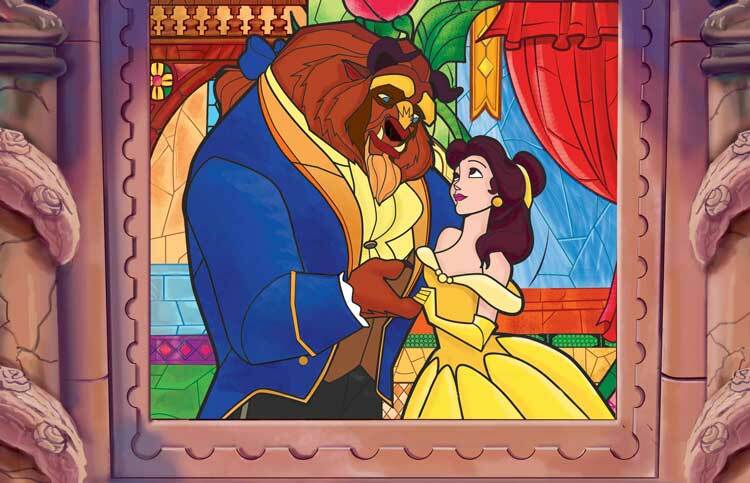 Accompanying the piece is an in-depth look by animation historian Charles Solomon at the development of Walt Disney’s 1959 creative masterpiece, Sleeping Beauty, with rarely seen concept art and drawings. The summer issue also includes a behind-the-engine look at Walt Disney World’s newest theme park attraction, the Seven Dwarfs Mine Train, featuring striking images and interviews with the team responsible for creating the experience, which is based on the world’s first animated feature. A quick video from Disney CEO Bob Iger welcoming Disney Fans to D23. Previously: Disney’s D23 Costs and Benefits Details.